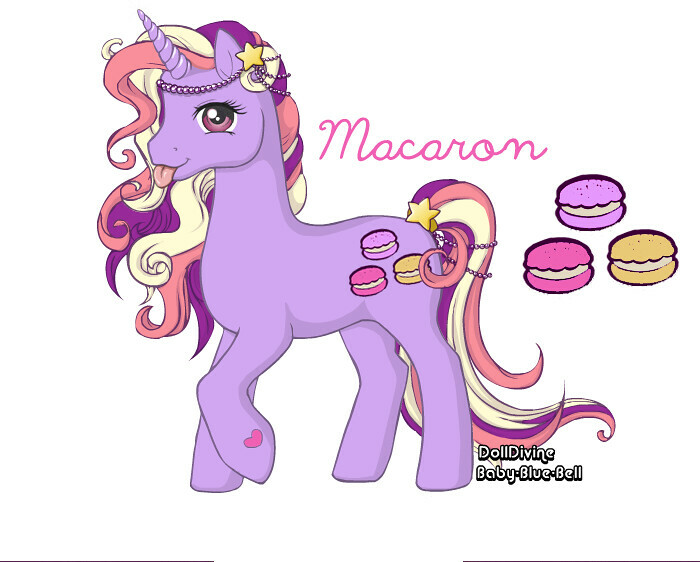 My Little Pony Arena » Forums » Creativity » Customs » G3 Peachie Keen hair match? Forums » Creativity » Customs » G3 Peachie Keen hair match? G3 Peachie Keen hair match? Posted: 0 Post subject: G3 Peachie Keen hair match? A very quick question - does anybody know what colour Peachie Keen's lovely peach/orange hair is? I think she looks very lovely with that colour, but I had to dehair cos it was a matted mess and she was rusting up inside and staining herself. Posted: 0 Post subject: Re: G3 Peachie Keen hair match? I just checked and I think the closest match is Dusty Rose. Peaches n Cream is a little too orange. Hope this helps! I can't edit my post...argh! 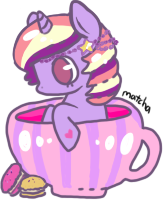 I thought Peachie Keen was Peachy Pie (peach pony with peach and white hair). Unfortunately I don't have a Peachie Keen to check. So sorry.